Fall is coming, and with it comes a whole new slate of films that will dazzle and delight us with their scale, grandeur, and hard-hitting emotional impact. But while plenty of these pics are currently warring for attention at the Toronto International Film Festival, there's one movie so big it needs no festival buzz from critics to assure devoted audiences and major box office. 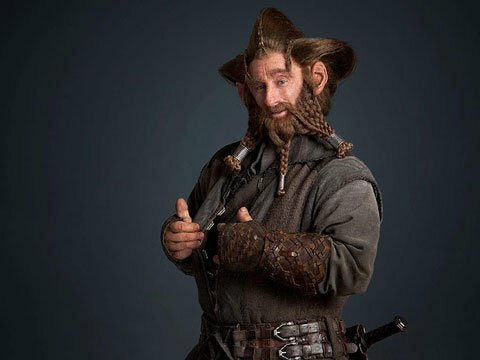 With three films already laying the groundwork and proving hugely profitable and powerful, The Hobbit: An Unexpected Journey is ready to dominate this winter. 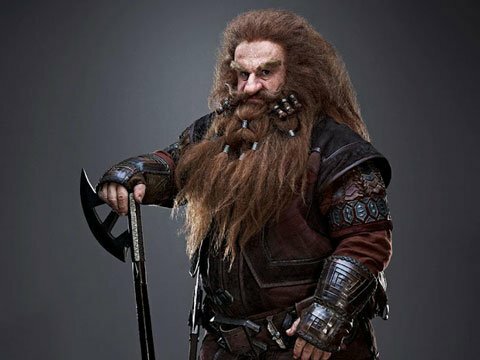 Peter Jackson knows there are hordes of Lord of the Rings fans eagerly awaiting his return to J.R.R. 's Tolkien's Middle Earth with the first part of his Hobbit trilogy. And he's been gleefully fanning the flames of fervent fandom with plenty of peeks into his latest epic effort, from video blogs to character posters, and images of monstrous characters old and new. The latest tantalizing tease is a string of 13 character portraits, all of which can be seen below thanks to The One Ring. 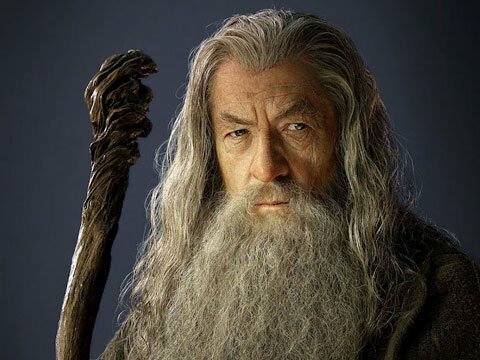 Sir Ian McKellen reprises his role as Gandalf, looking as regal and intimidating as ever. 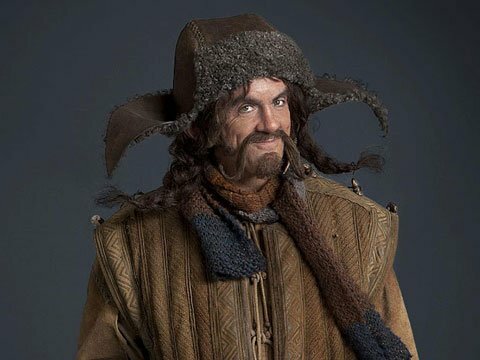 Irish actor James Nesbitt (Coriolanus) is Bofur. 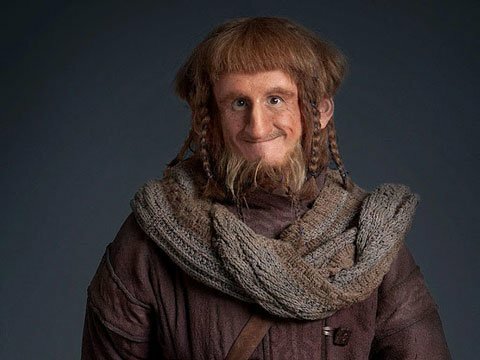 Stephen Hunter plays Bofur's brother Bombur. 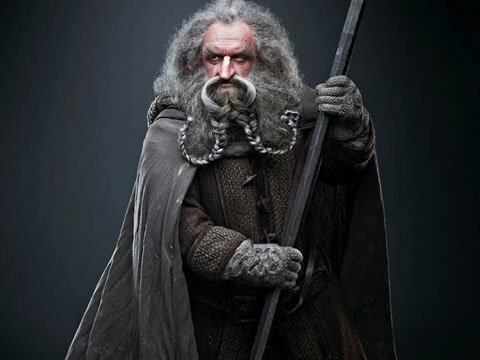 William Kircher potrays the pair's cousin Bifur. 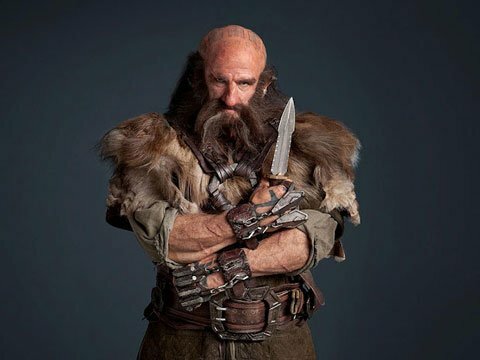 This tough-looking tattooed dwarf is Dwalin, played by Graham McTavish. 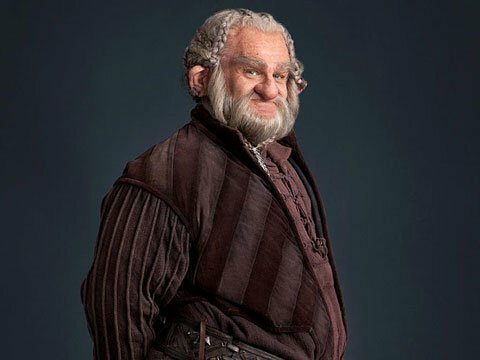 Ken Stott plays Dwalin's older brother Balin. Newcomer Adam Brown is Ori. 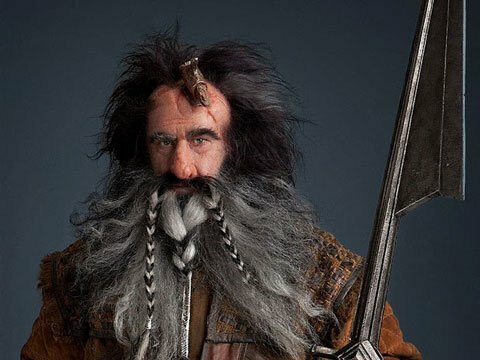 Jed Brophy, who has was an orc in The Return of the King and Sharku in The Two Towers, plays Ori's brother Nori. Mark Hadlow, who had a role in Jackson's King Kong, is Dori, the third brother. 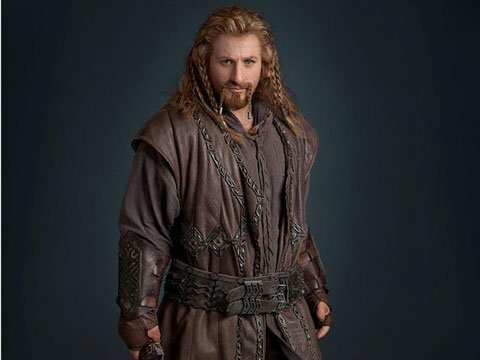 New Zealand TV star Dean O'Gorman is Fili. 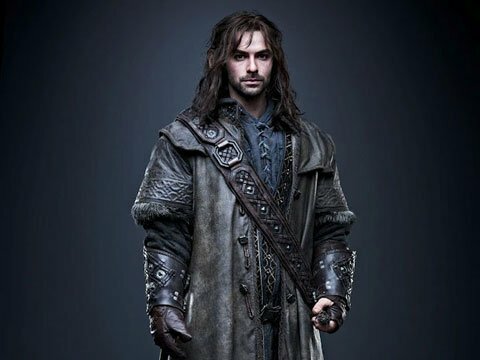 Aidan Turner of BBC's Being Human plays Fili's brother Kili. 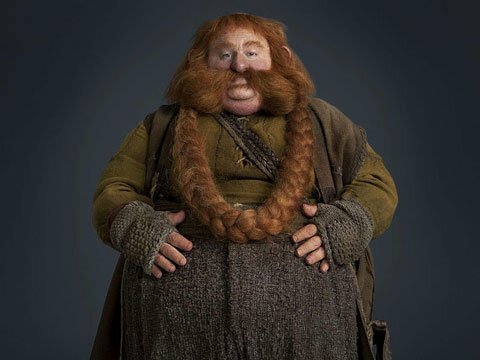 And lastly, Peter Hambleton is Gloin, younger brother of Oin. 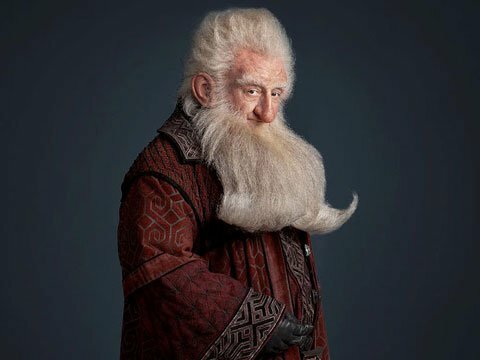 The Hobbit: An Unexpected Journey opens December 14th.